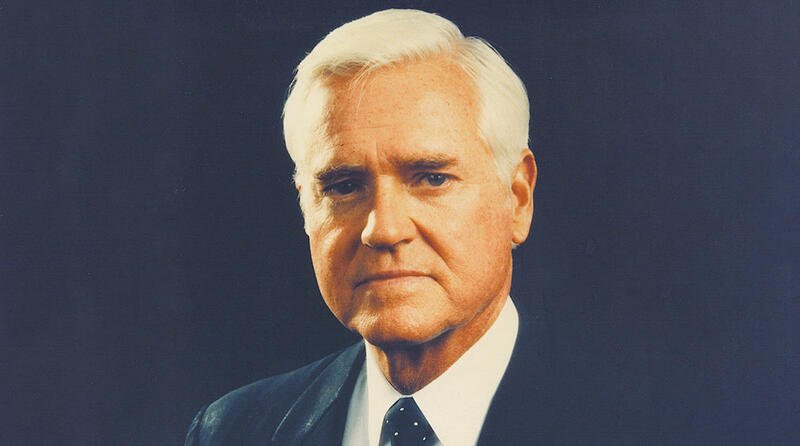 "Performance is better than promise" has long been the motto of Ernest F. "Fritz" Hollings, a former Governor of South Carolina and six-term U.S. Senator who has distinguished himself as a stalwart advocate of fiscally responsible progressive programs. In his political memoir, "Making Government Work," Hollings takes aim at our increasingly flawed political system and a government that has gone "into the ditch." As remedy he pulls antidotes from anecdotes about his personal experiences in making government work in spite of itself for the past half century. Hollings joins Dr. Edgar to talk about the book and about the changes in government and politics he has seen in his decades of public service. New Politics in the Old South: Ernest F. Hollings in the Civil Rights Era (2016, USC Press) is the first scholarly biography of Ernest F. "Fritz" Hollings, a key figure in South Carolina and national political developments in the second half of the twentieth century. “H” is for Hollings, Ernest Frederick [b. 1922]. Governor. U.S. senator. “Fritz” Hollings graduated from The Citadel and served in the U.S. Army during World War II. After the war he obtained a law degree and practiced in Charleston. He represented Charleston in the SC House of Representatives from 1948 to 1954. He was elected lieutenant governor in 1954 and governor in 1958. His legacy included the establishment of the state’s technical education system and educational television network. He won a special election for the U. S. Senate in 1966.